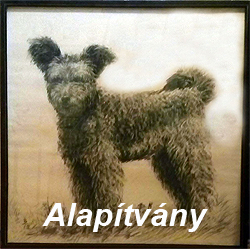 The Pumi Club of Hungary the one and only pumi breeding club acknowledged by state. HUNGARY-1035 Budapest Szél utca 10.II/9. Please donate our work for PUMI breed with your membership ! Club Patron Members membership fee: 6.000HUF/2019. 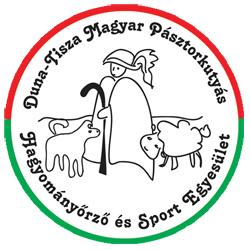 Club Member + MEOESZ(Hungarian Kennel Club) (Federal Card) : 12.000HUF/2019.